We are the No.1 photographic specialists in Fenland. With decades of commercial experience and a reputation second to none, we're certainly a safe bet for your business. But don't take our word for it, contact us and try us out. We offer the same levels of professionalism regardless of the size of task. Whether your sole product needs some PR images, or your producing a proof or catalogue of thousands of images. From a Nut and Bolt to 300 ton stainless steel fabrication, we're certain that we'll be up to the job. Take a stroll through our pages, and see some of our examples. We hope you'll be pleasantly surprised. We look forward to hearing from you! 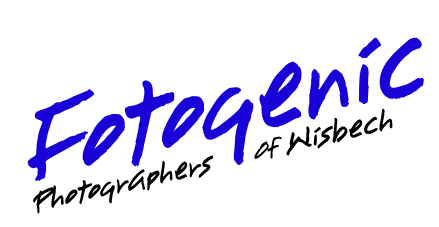 Fotogenic of Wisbech has been established for over 30 years in the town and as Fenlands leading Wedding and Portrait photographers. We have vast experience in all fields and are well known for our professionalism, high standards and friendliness. All styles of Weddings and Portraits are catered for with various packages available, although they can be adapted to the individuals requirements. Wisbech Events Photography captures pictures at your Event and offers an instant ON-SITE digital printing service - less than 5 minutes from order to print for both Indoor and Outdoor events of any size. We attend events FREE OF CHARGE selling high quality photographic prints and products to your guests/members that are professionally printed on the day so they can take home a lasting memento rather than have to wait for the post. It gets even better, we Pay You a commission based on our days sales to support your charity. Whether your occasion is a Corporate, Social, Sporting or a Charity event, Wisbech Event Photography can provide you with an event photography solution your guests will cherish. Our Photographic Restoration and Copy Service offers a mix of Traditional & Digital technology. Our Digital department are able to scan most size media, up to and including 10 x 8 negatives, flat artwork up to and including A3 and larger work can be photographed using the latest digital cameras. 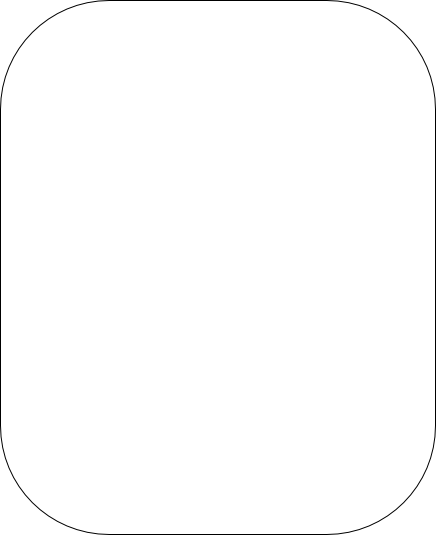 Our Traditional methods include Copy Negs from 35mm to and including 5”x4” . By this method we are able to Copy artwork and maps and supply both Copy Negs and Digital Files. All work is quoted on an individual basis and is subject to copyright law.